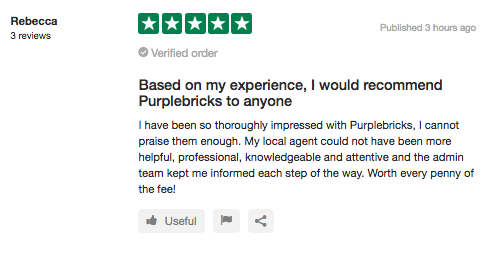 We wish someone from either Purplebricks or Trustpilot would tell the world what is going on. Why? 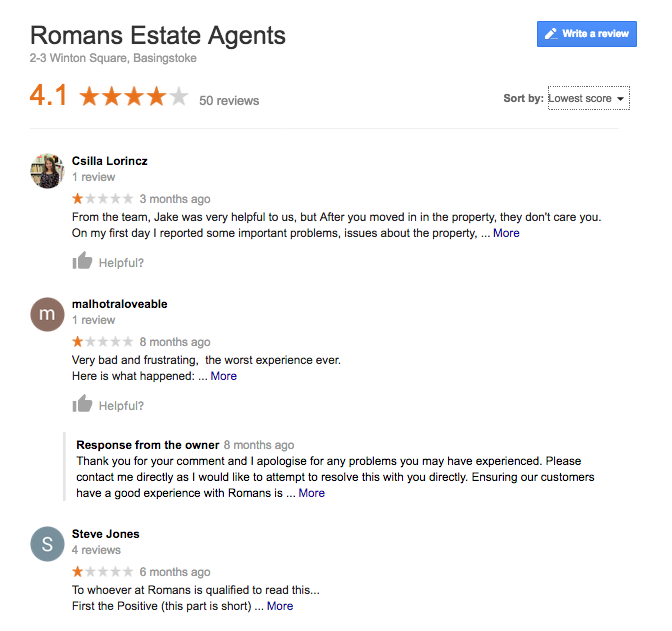 Because we - and many others, if the flurry of comments on estate agency news sites and forums is anything to go by, are intrigued, to say the least. 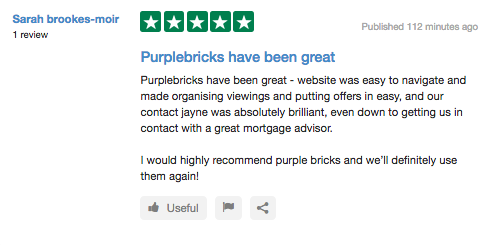 At HelpHound we moderate thousands of reviews every month - and have done for longer than some of us care to remember, so we know what a genuine review looks like. ...and what do they all have in common? 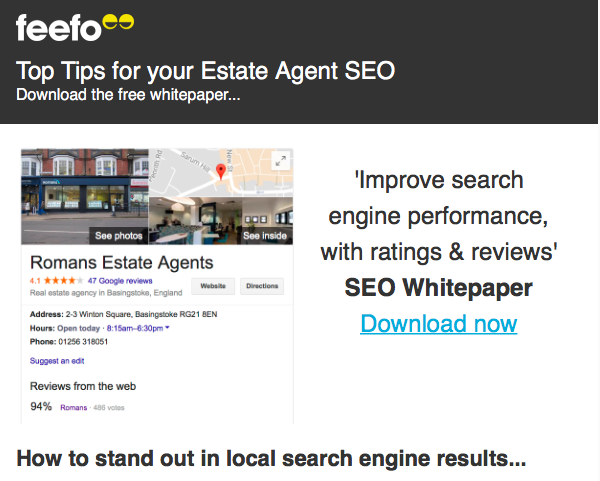 They invariably refer to details of the transaction - sale or letting. 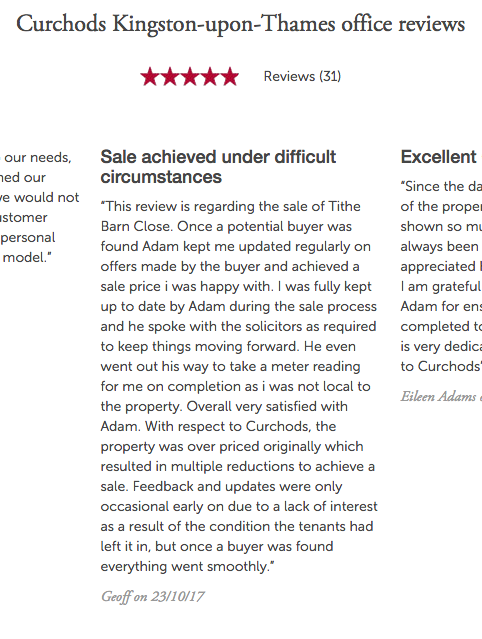 In fact the word 'sale' appears in every one - and we haven't cherry-picked them, they all come from page one of each of the clients' reviews. What do they have in common? 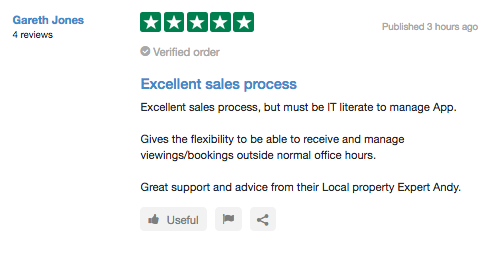 They don't include details of the transaction, and the word 'sale' or 'completion' is notable by its absence - the closest one gets is the last one that mentions the 'sales process'. Odd? Well it certainly goes against our experience - if anyone thinks they know the answer please don't hesitate to comment here. 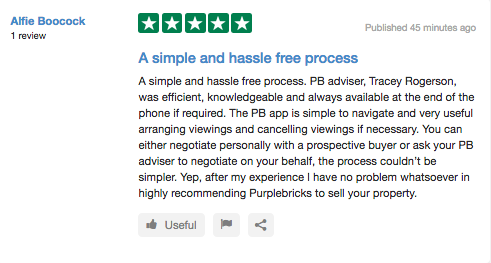 ...going to prove that you have to choose a reviews solution that focuses on Google.